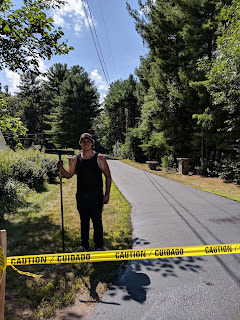 Our Story ~ Seal NH - One Driveway at a time! 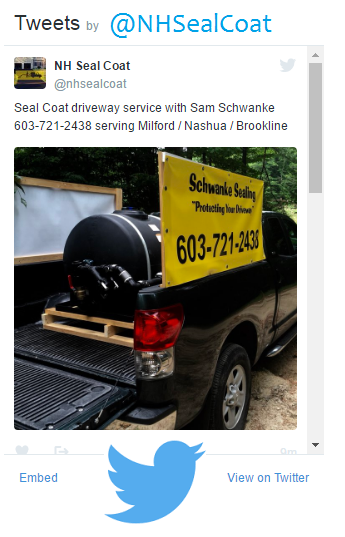 My Name is Colby Mitchell and I purchased Seal NH from Sam Schwanke this year. Sam built this business from the ground up. 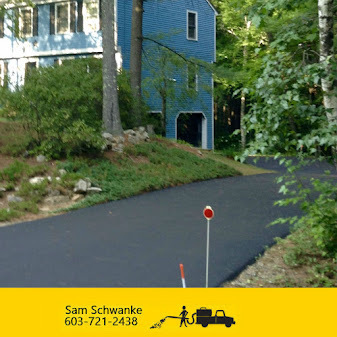 In the summer of 2015, Sam did only 20 driveways all by hand. 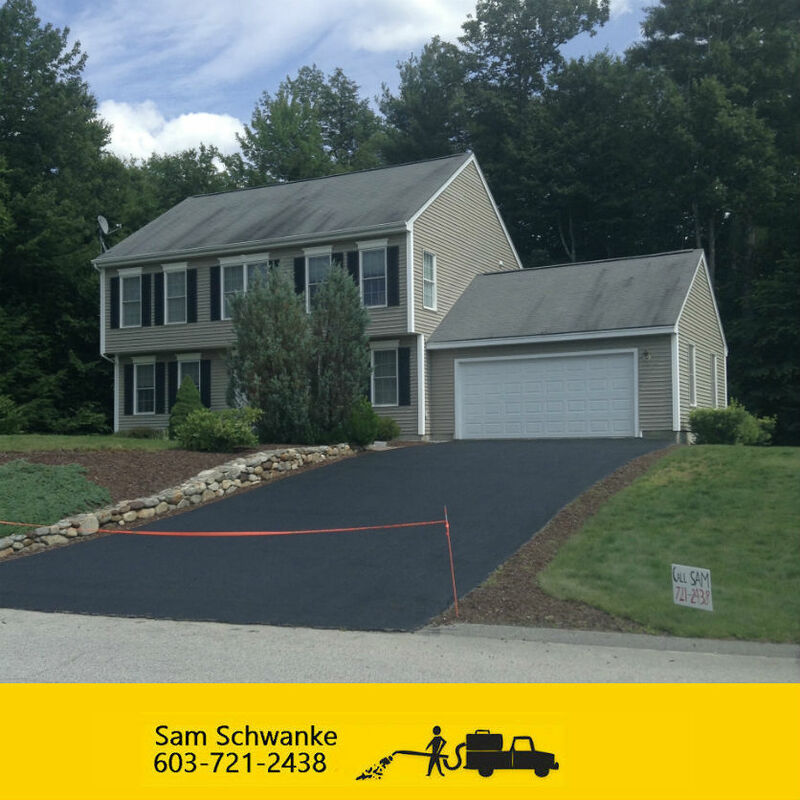 After He graduated from high school in May of 2016, Sam emptied his bank account to buy commercial grade sealcoating equipment. Although it was risky, Sam was successful that summer in paying off his equipment and half of his school bill for his first year of college. This year, while completing my junior year of high school at Dublin Christian Academy, I made the decision to quit my steady summer job and commit my savings to the purchase of Sam's business. Sam has been supportive as I take on the challenge of running my own business. He taught me himself how to use the equipment and has helped prepare me for a successful summer. 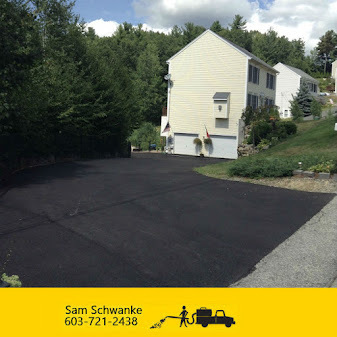 My goal for this year is to do 100 driveways and 5 parking lots. In 2018 I will be continuing Sam's vision of giving back to the community by donating 20% of all my profits to Reformers Unanimous. RU is an addictions program in Manchester, NH. It was started to help lower the number of broken families due to an addiction. Together we can help lower the crisis here in our state of New Hampshire by supporting RU. Would you partner with me this summer, and help lower the crisis here in our state of New Hampshire? Thank you for your interest, and if you have any more questions on my story please feel free to contact me!